Houston schools will offer free meals to all students this year, but there’s no guarantee that will help more families who are still recovering from Hurricane Harvey, which struck a year ago this week. 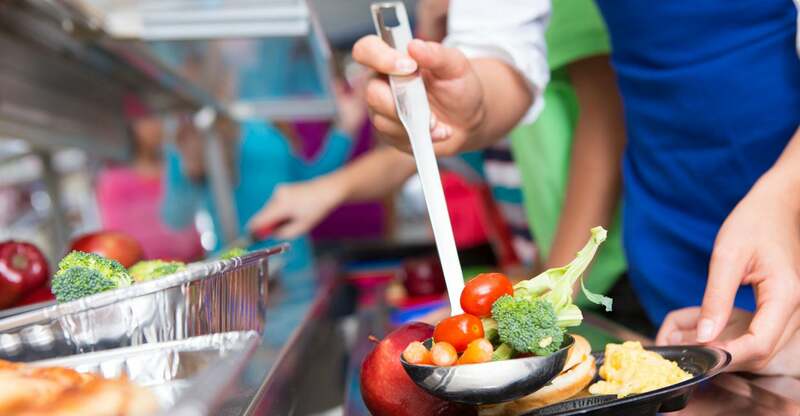 Nearly all Houston students were eligible for subsidized free meals last year, so this move just expands an already sizable federal meals program. Houston officials earlier this month announced that every child is eligible for free school breakfasts, lunches, and dinners. Federal taxpayers are paying for the meals through an Obama-era program called the Community Eligibility Provision. Typically, the Community Eligibility Provision pays for all students in a school or district, regardless of family income, to receive free meals if 40 percent of the children in the school or district qualify for federal assistance (such as food stamps). Now all Houston students can receive three meals each school day through the Community Eligibility Provision, the ability to pay notwithstanding. The provision is meant to help families in need, so when every child is made eligible in a school district as large as Houston (Texas’ largest school district), taxpayers should ask whether the aim of the provision is still to help struggling families. Another Government Accountability Office report found taxpayer-funded federal lunch and breakfast programs have improper payment rates (the rate of students receiving assistance they are not eligible for) of nearly 16 percent and 25 percent, respectively.